In 2001 Embrace South Africa Tours first opened our doors to cultural- and educational tours to South Africa. From a humble beginning we have grown to a well-established company with more than 17 years of experience in the business with customers from different parts of the world. 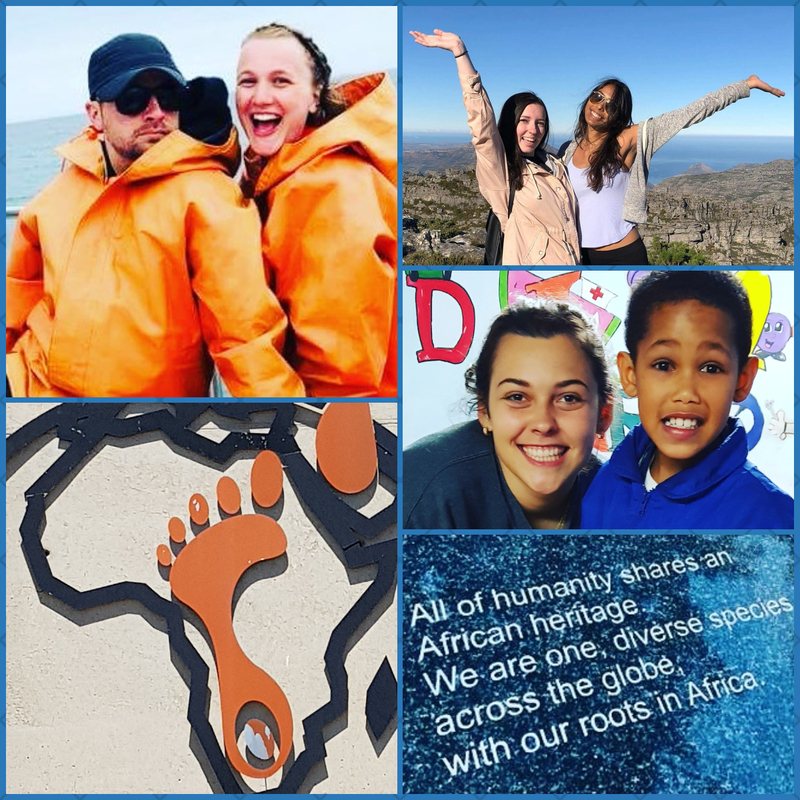 We continue to offer innovative programs to new and favorite destinations in South Africa to help travelers delve beyond the surface of these treasured places to explore the hidden riches unique to each. apply skills learned inside the classroom in a different environment (for high school and college students). 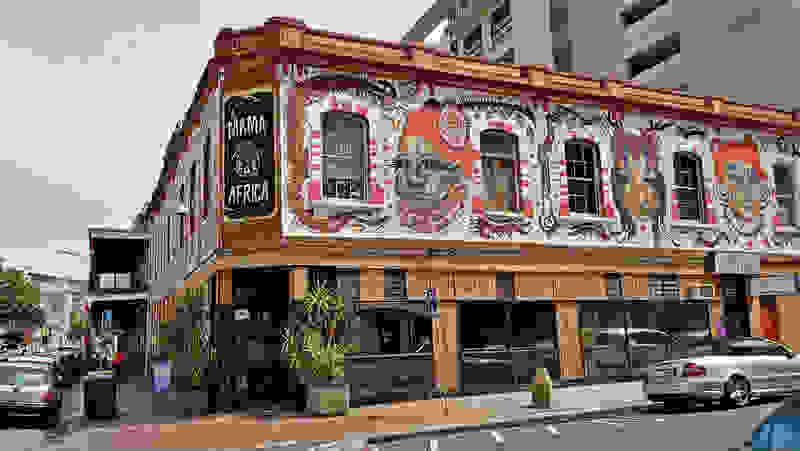 Embrace South Africa Tours offers short-term study abroad programs customized for partners from overseas. We create amazing opportunities for college & university students to visit South Africa on a 12-14 day cultural immersion program. Sometimes you need an overseas context to cross the line that divides the classroom from the outside world. This is when study abroad is at its best—comfort-zone-pushing, exciting, and transformative. We work every day with university faculty and study abroad offices to create each program – at any time throughout the year, and in any locale in South Africa. Since we are in the business for more than 16 years we are convinced that short-term programs offer great educational value. But they also require tremendous time and energy to organize. We are able and more than willing to assist you. 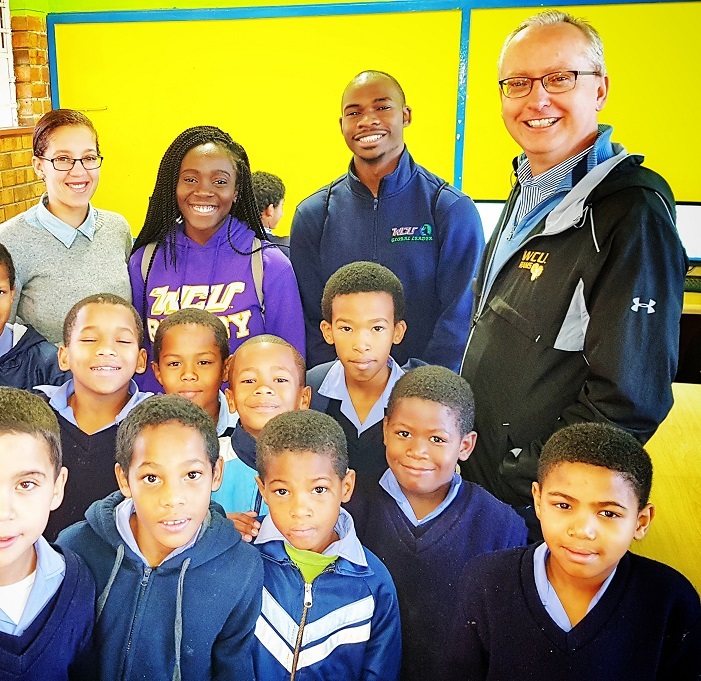 With our extensive networking partners in SA and longstanding experience delivering programs, you can make sure you and your students have an exceptional study abroad experience. We will assist you without stretching your energy, time and overburdened workload any further. You deliver your vision, we make sure it transforms into reality! We offer exciting eight day and seven night educational- and service tours for high school students. Do you have a sense of traveling to Africa to enhance your groups understanding of service or learning? Then we can help you to facilitate the right experience. We provide diverse opportunities that will grow an individual student's character, expand their perspective and worldview, and challenge them to greater leadership as they develop a greater understanding of the world. The Ministry Connection Tours are for theological students, ministry staff, pastors and faculty members who feel a strong calling to supply leadership and vision to faith communities who live within the intersections of daily community life issues. 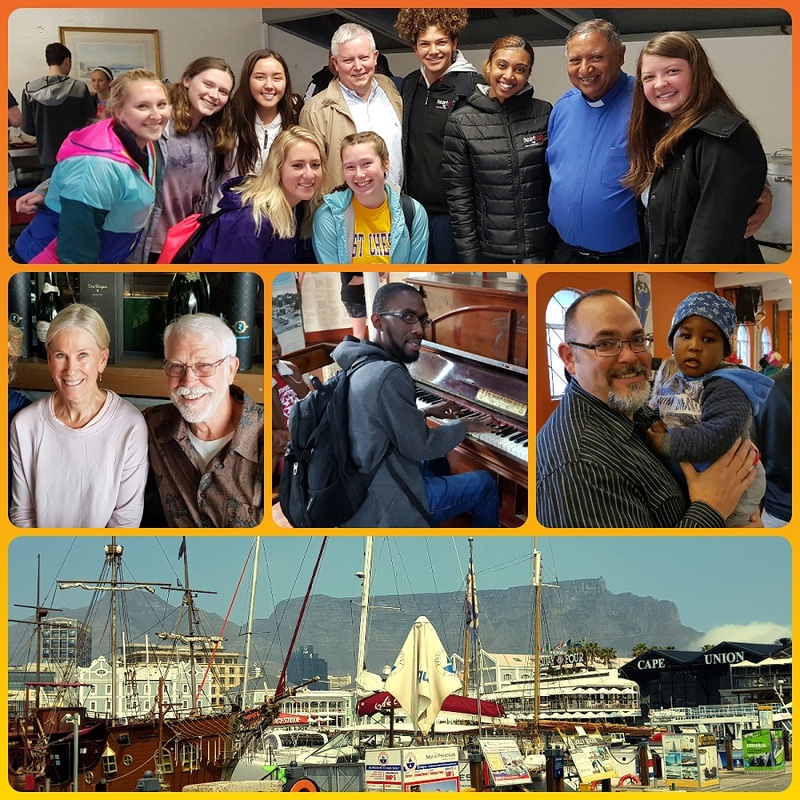 We offer Educators Connection Tours for educators and education-related professionals, who are passionate about learning, leadership, international contacts and the education profession in general. 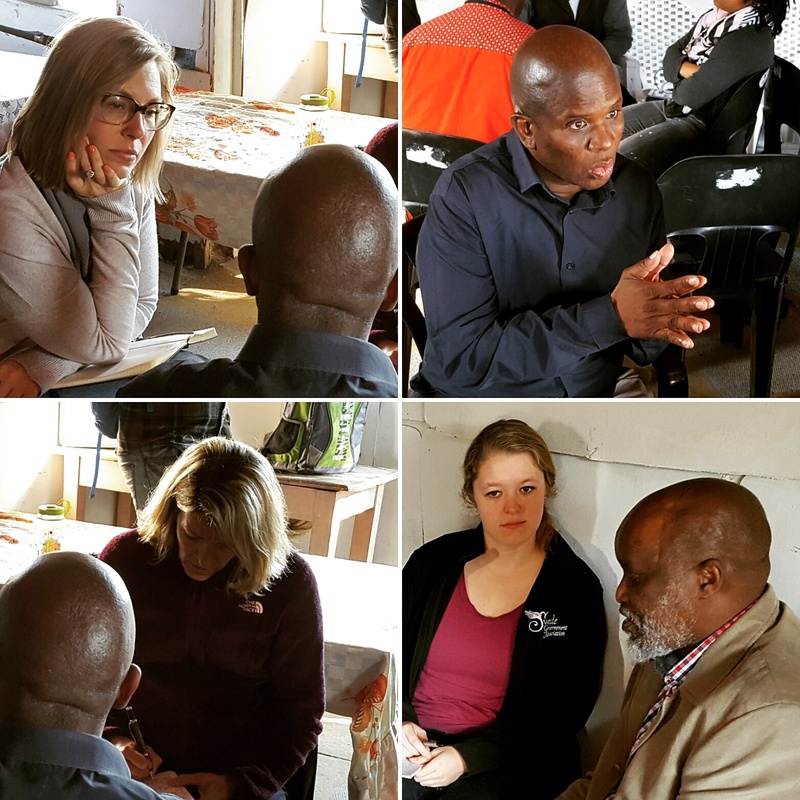 Embrace our Society Tours are for public health practitioners who are on the forefront of dealing with issues which destabilize communities and cause suffering for ordinary citizens. For the past 16 years we consult with different institutions, universities and churches to develop a special cultural immersion program for their individual needs. and time frame of our customers. We work with a minimum of 12 people in a group. 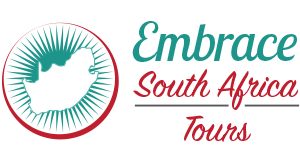 Embrace South Africa tours do all the land arrangements according to your needs and appointments. We are happy to do that for you, too! Please contact us via our website so that we can start this exciting journey together.